Home » Editor's Choice » Egypt Wants To Cut On Water Waste. But Can It! 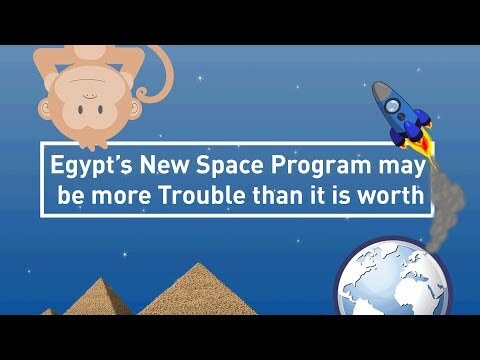 Should Egypt Even be in the Middle East Space Race?